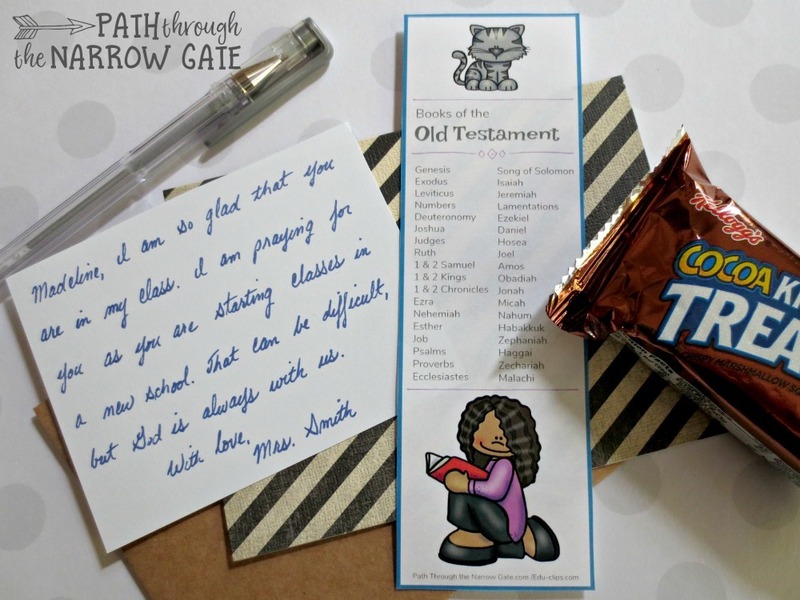 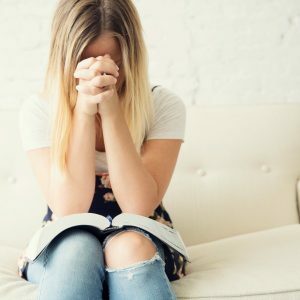 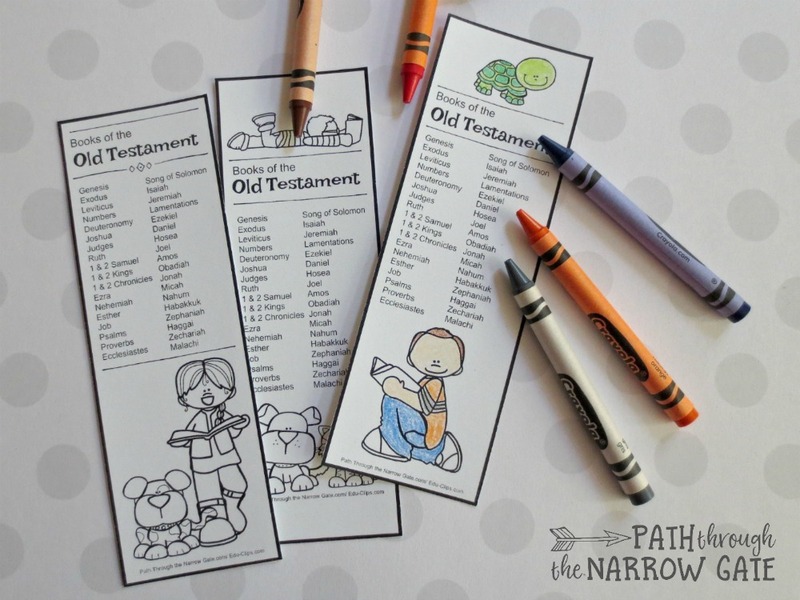 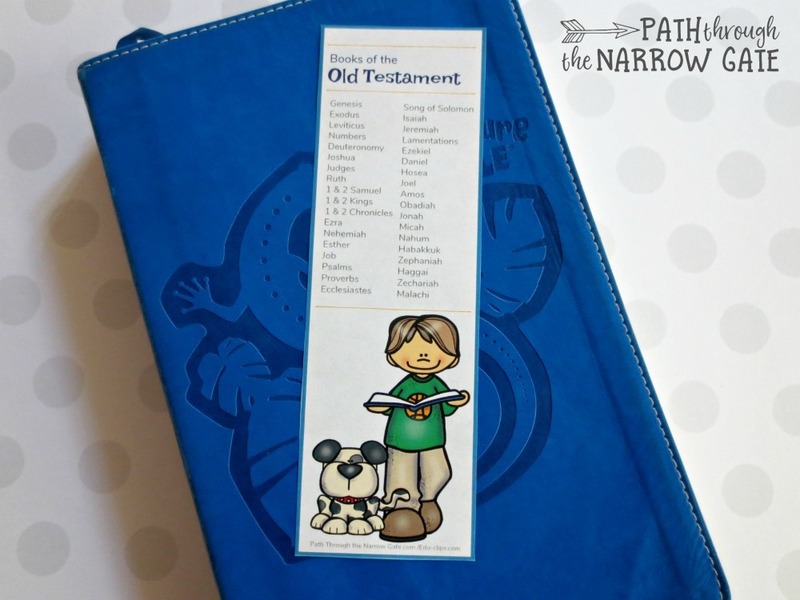 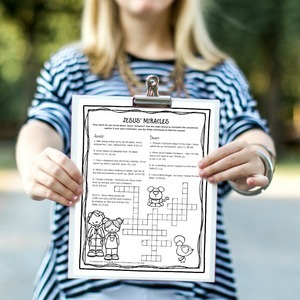 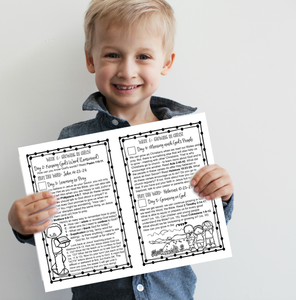 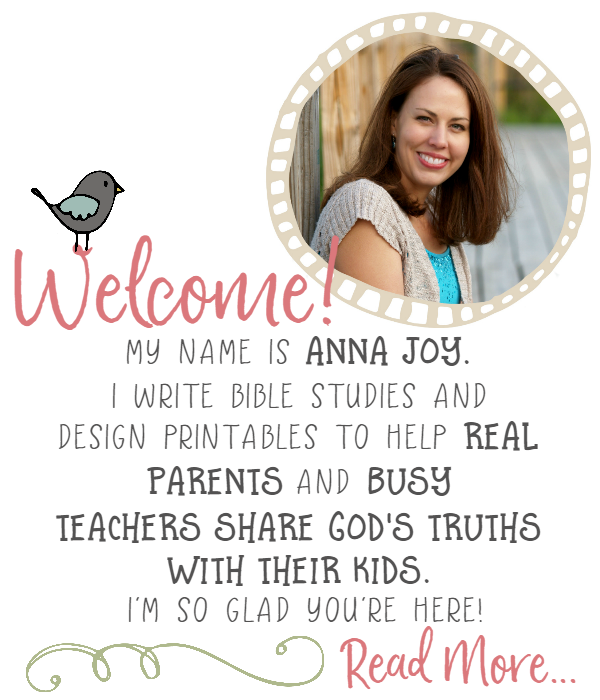 These Printable Old Testament Bible Bookmarks will help your kids remember the order of the books of the Bible and have more confidence as they look up a verse or passage. 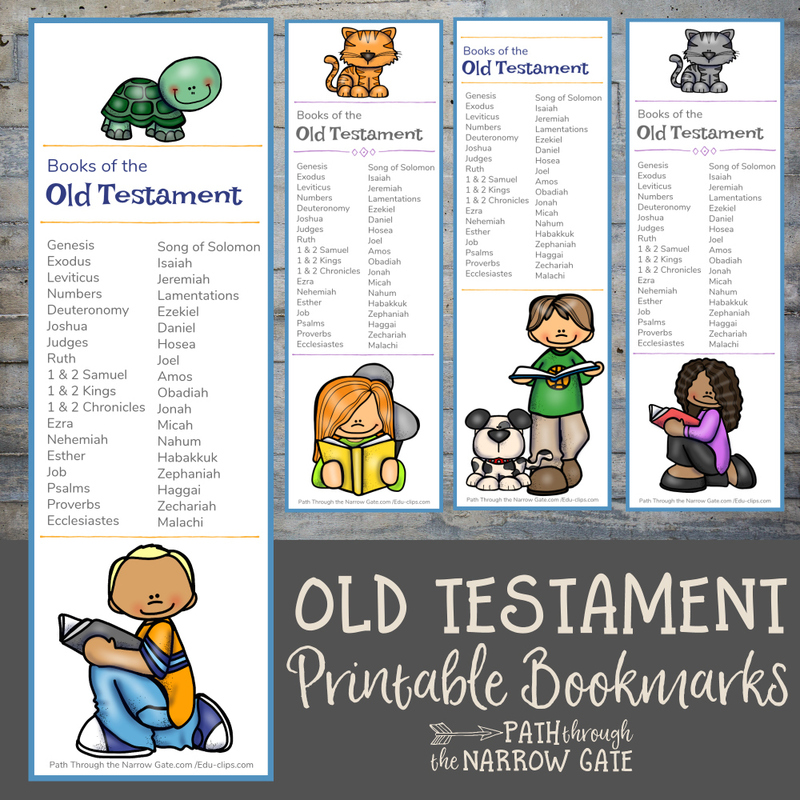 These printable bookmarks include 8 different designs – four featuring girls and four featuring boys. 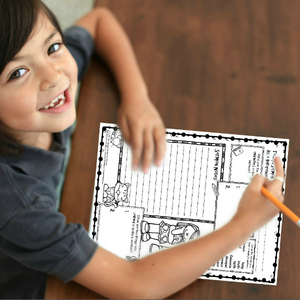 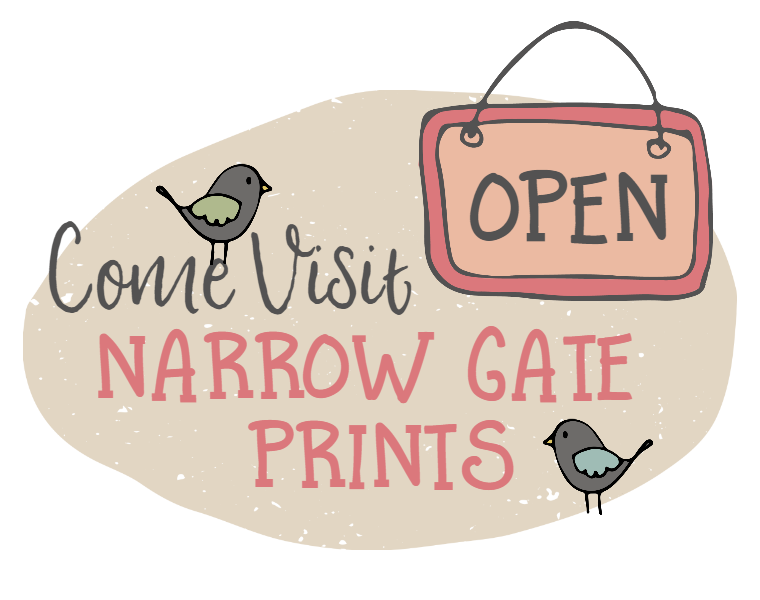 They are available in full color or black and white outline for coloring.